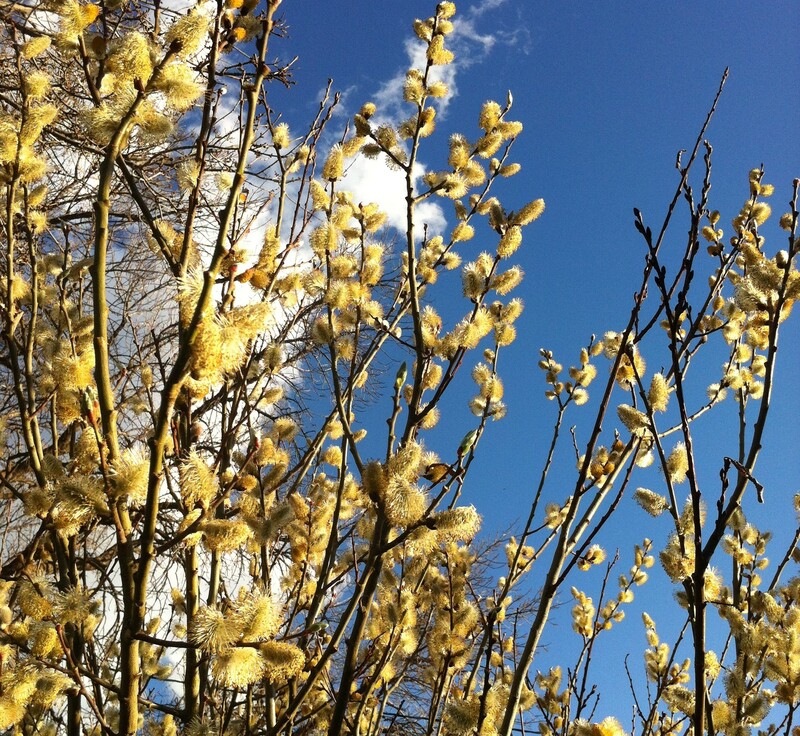 It’s been happening for awhile now, but the full on onslaught, the riot of spring still feels a little surreal. 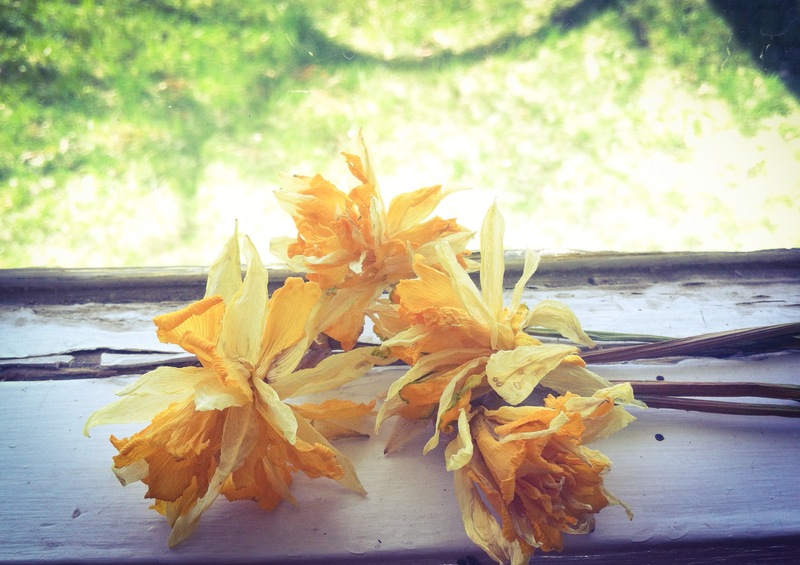 Happening long enough that daffodils have bllossomed and have had time to dry. Still beautiful, as I see them. 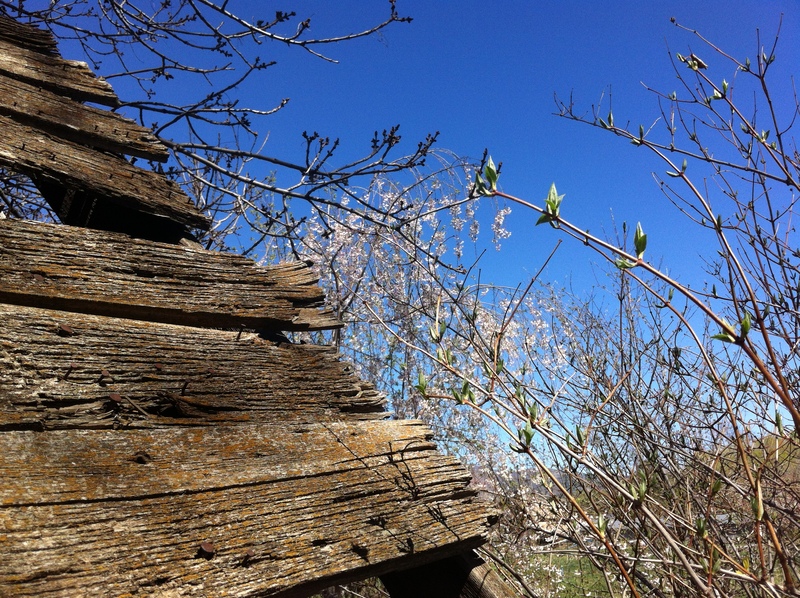 It’s my first spring living in this funky old house in the country – the North Fork Valley (of the Gunnison River) in southwestern Colorado. 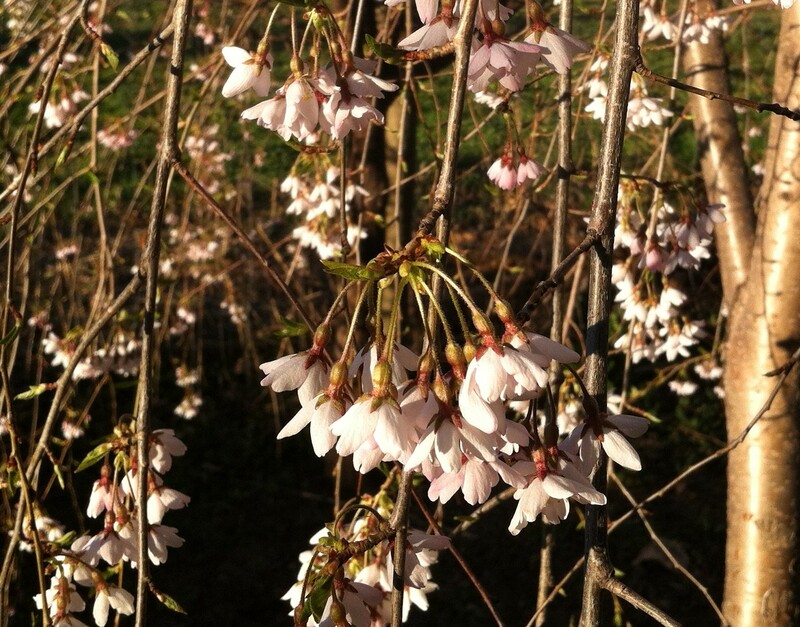 So the weeping cherry took me by a fluttery, magical, sweet surprise. 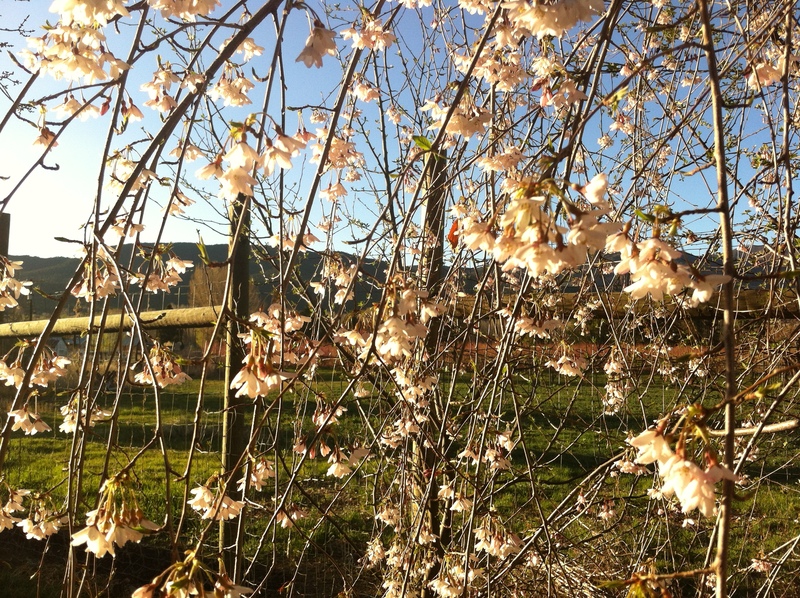 Here nearing sundown, swaying branches dotted with blossoms fully a-glow, like living strings of little lights. It’s so lovely to feel heat on your head and shoulders again, after a cold winter, isn’t it? I dug up the new garden beds, and planted 12 hills of red sangre potatoes, dozens of snap pea seeds along both sides of the tall deer fence, some spindly red “candy” onions, hardy broccoli. I’ve been looking UP, a lot, too it seems. 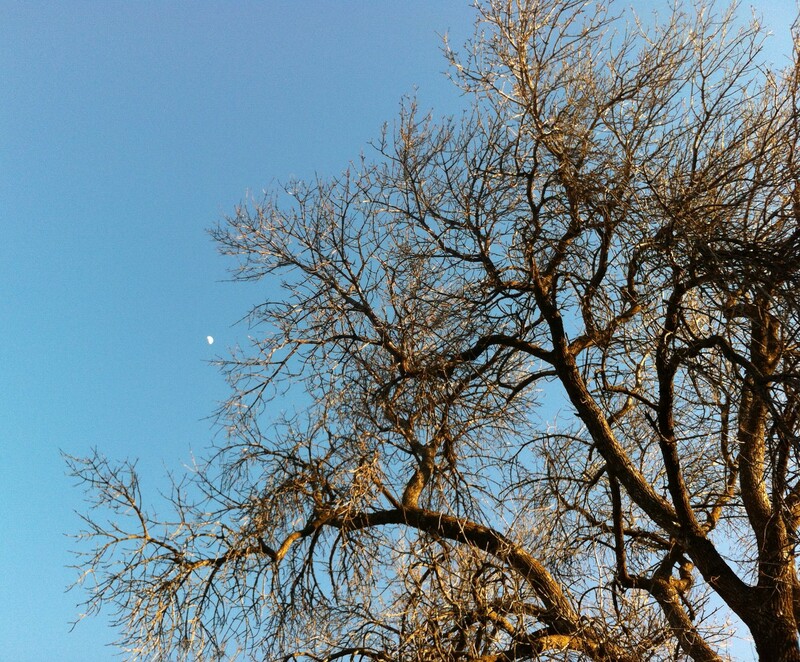 I caught the moon having a conversation with an elm tree, sun hitting branches, striking gold. 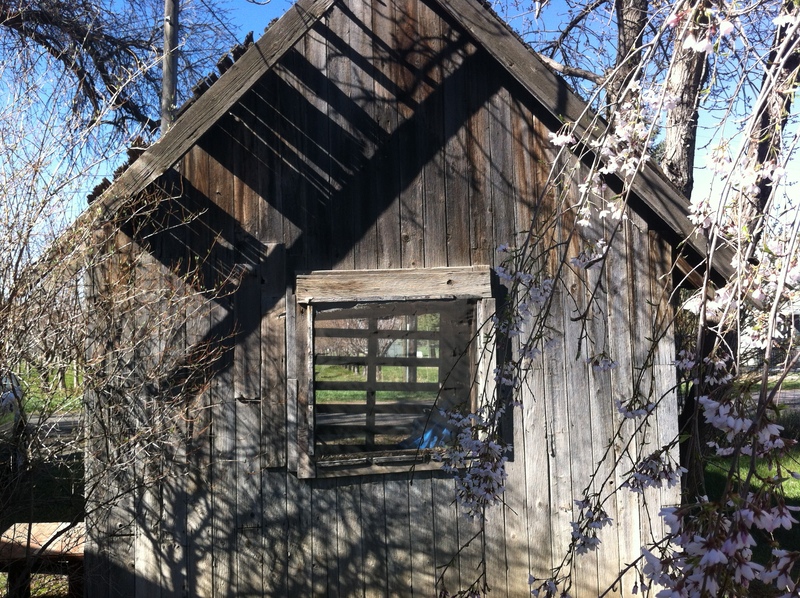 And in between the elm, and the weeping cherry tree is this dilapidated old barn. Or is it a shed? It’s ancient. 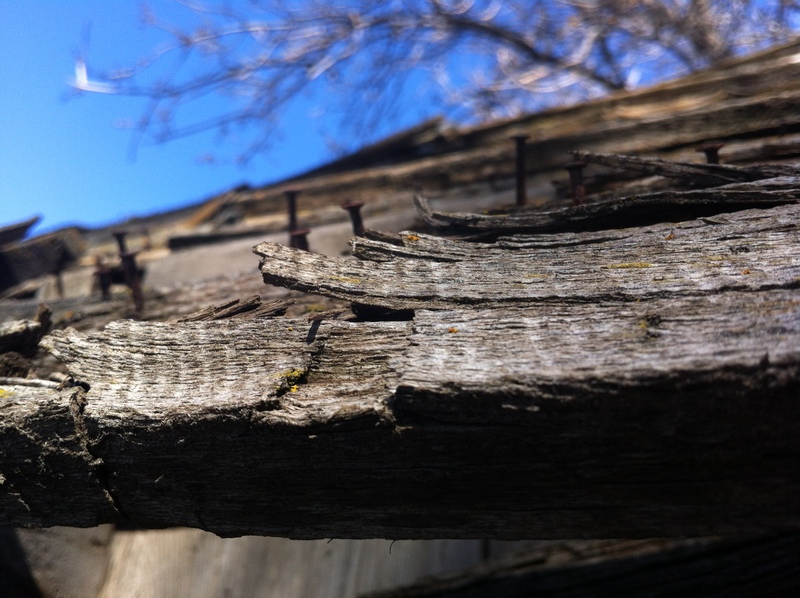 And weathered. You may remember a photo or two of moss clumps flourishing on the north side of it’s roof last fall. 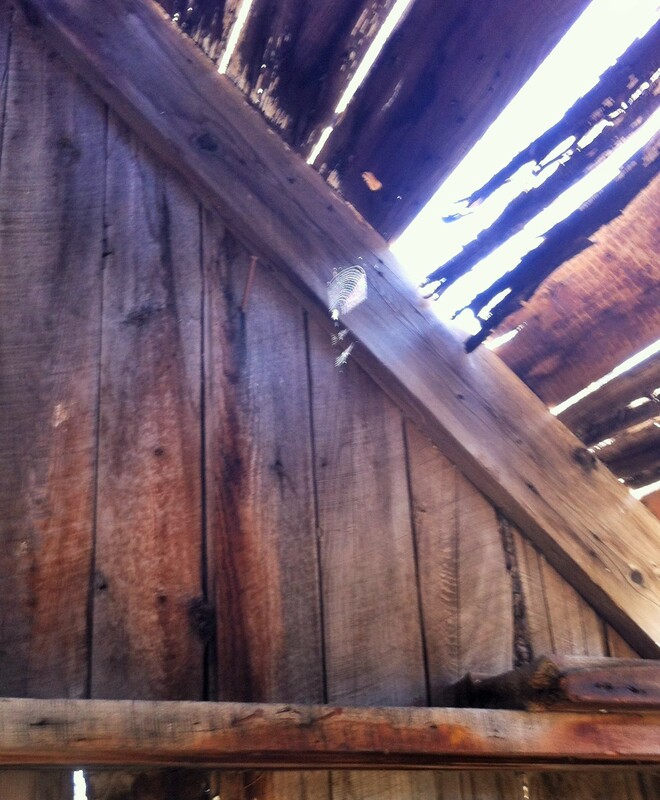 Most shingles have long since been freed from their stationary role as roof covering. A few made it into the wood stove as kindling this winter. 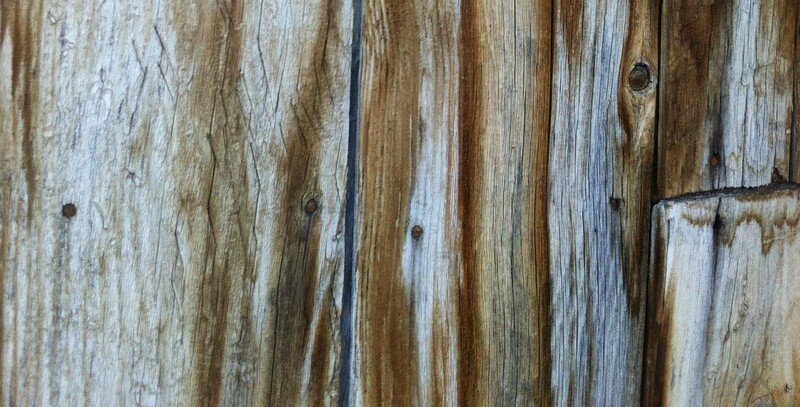 It’s beautiful, though, weathered wood exposed with that familiar, silvery patina. A perfect backdrop to spring. 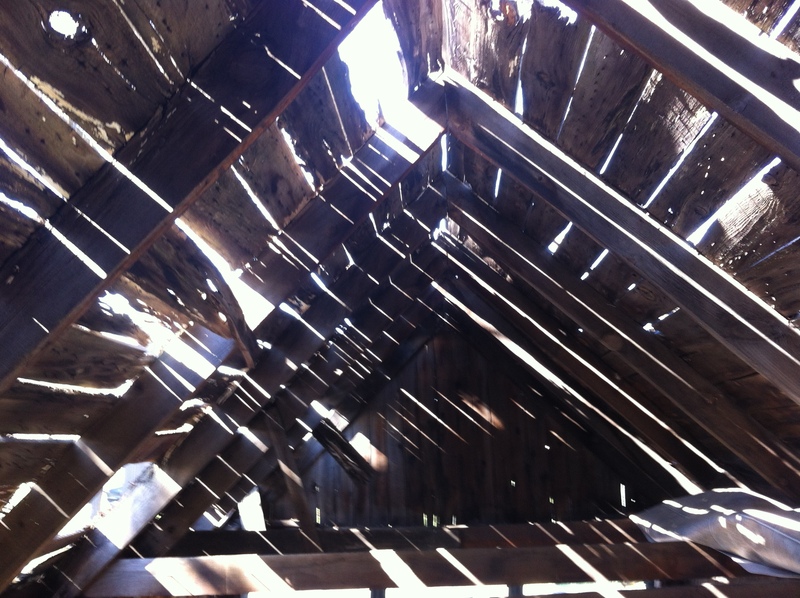 To really get a sense of the state of this structure, just step inside, and look up. Plenty of light. And plenty of snow, and rain, and wind! Yet I love the look of light and shadow, angles and stripes, the geometrical patterning. And to look through windows that time created. 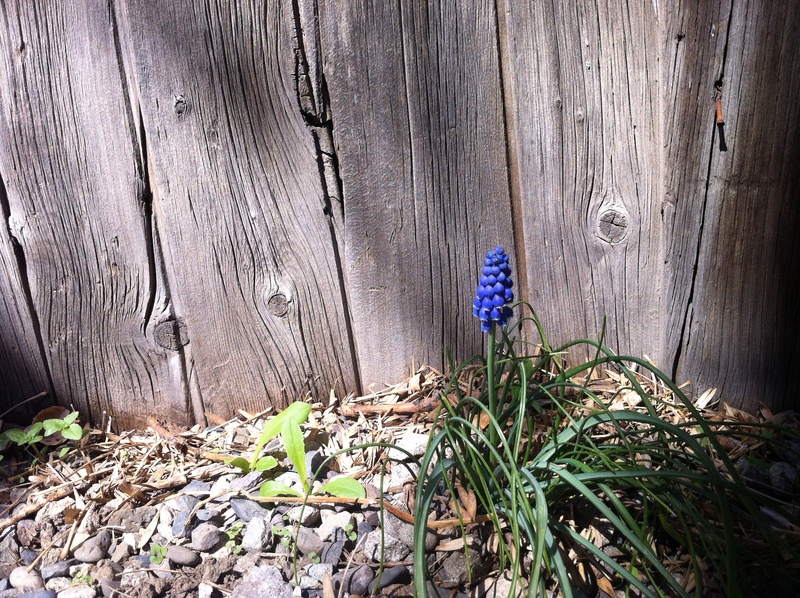 And in the spring light shining … something – a glittering gem – caught my eye. Oh my. It was amazing in the morning slant of sun. I clambered onto the shelf, and smiled. 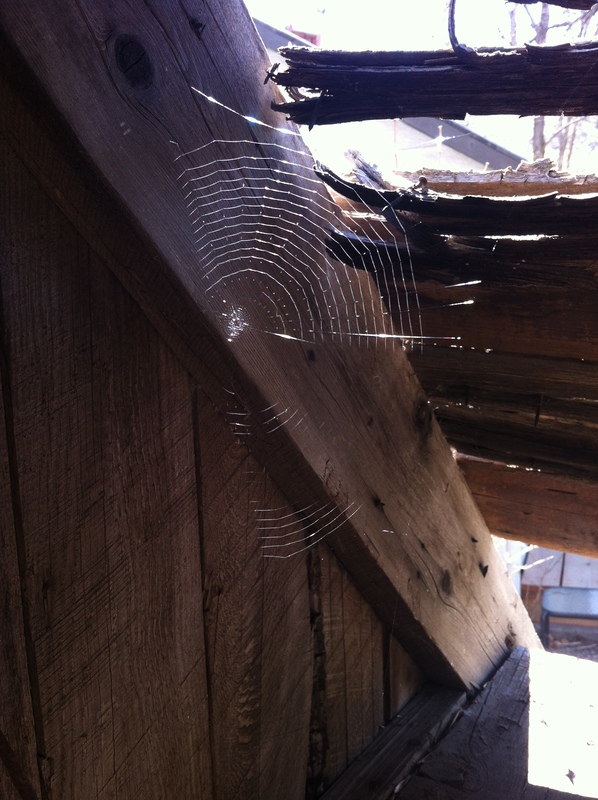 I had no idea my morning would turn into an ode to a spider. But this miracle, this everyday gem, was so glorious. Incredible. From the center, spiralling out. Exquisite. Delicate. Buoyant and strong. Look …. 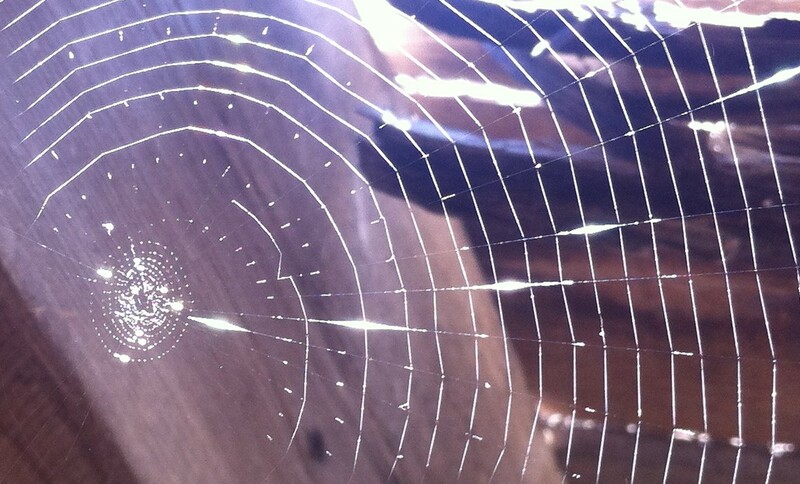 The way the light hit this amazing web was such a gift to me. 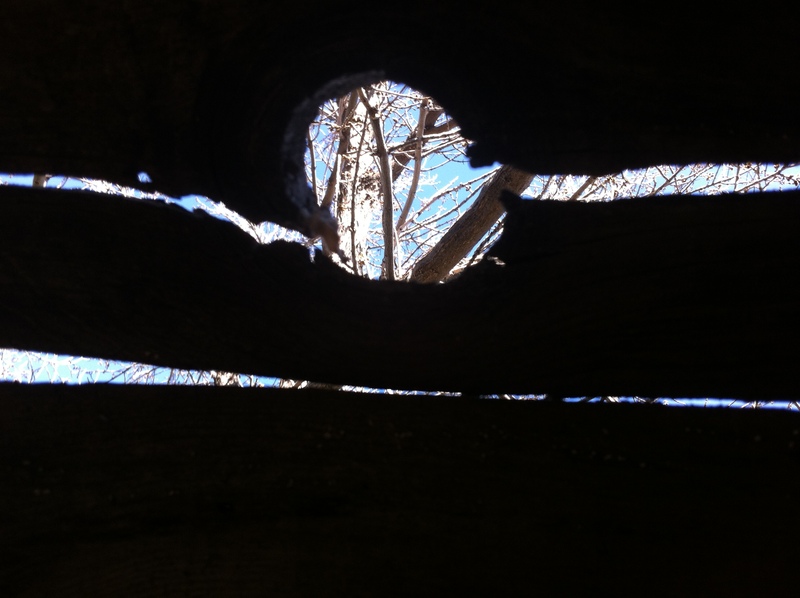 I took dozens of photos – coming back to the spiral, the sacred spiral, the beginning. Such an effort I would have loved to witness. 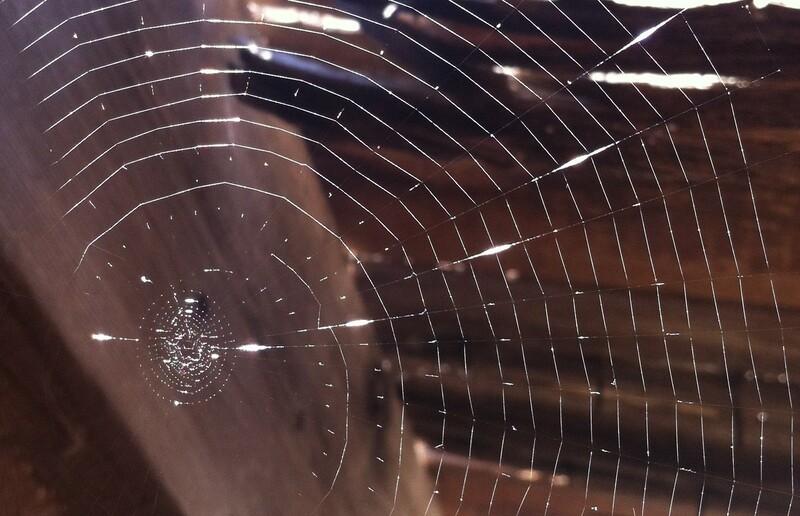 Was this web created under the cover of darkness? 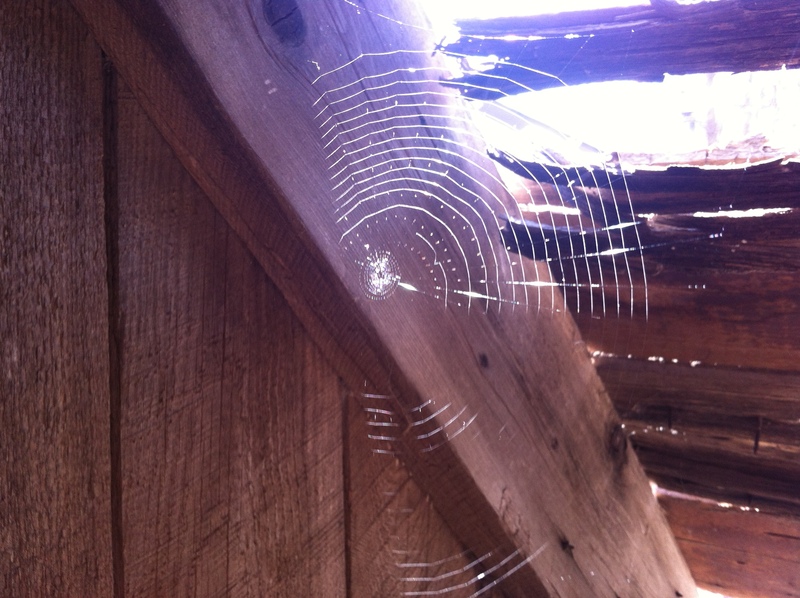 Strands spun from the wisdom inherent within the genes of this tiny creature? I saw no trace of the artist, but I extend my gratitude, wherever you may be. Your creation has allowed more joy to enter my heart today. Beautiful, as always, Margaret; it seems your spring is a bit ahead of ours; we had a low yesterday morning of 23, and some ice pellets on the deck on Sat morning!! 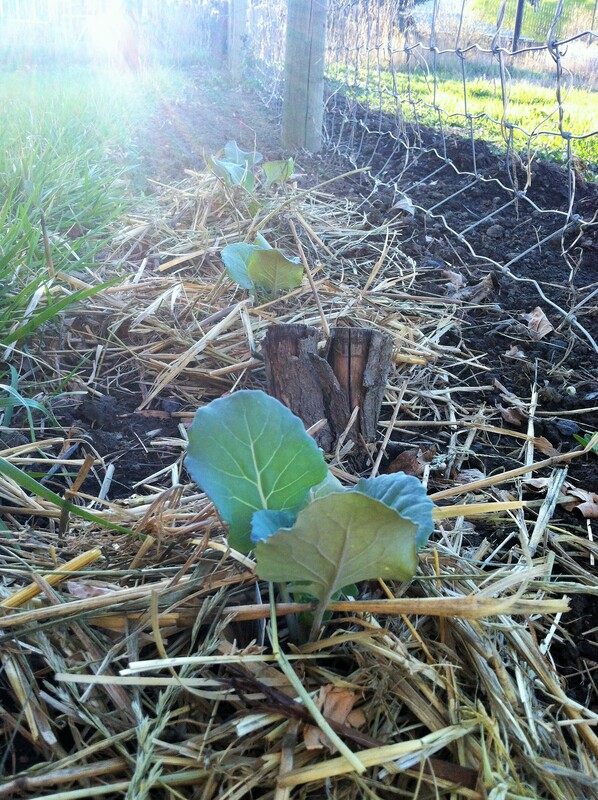 I want to get some peas in the ground too…soon I hope! Thanks so much, Sandra. I’m wishing the full onslaught of glorious spring reaches you soon, too! Love always! I LOVE discovering magic and beauty right out my side door. It’s everywhere, really! Thank you Mare! What a happy spider! 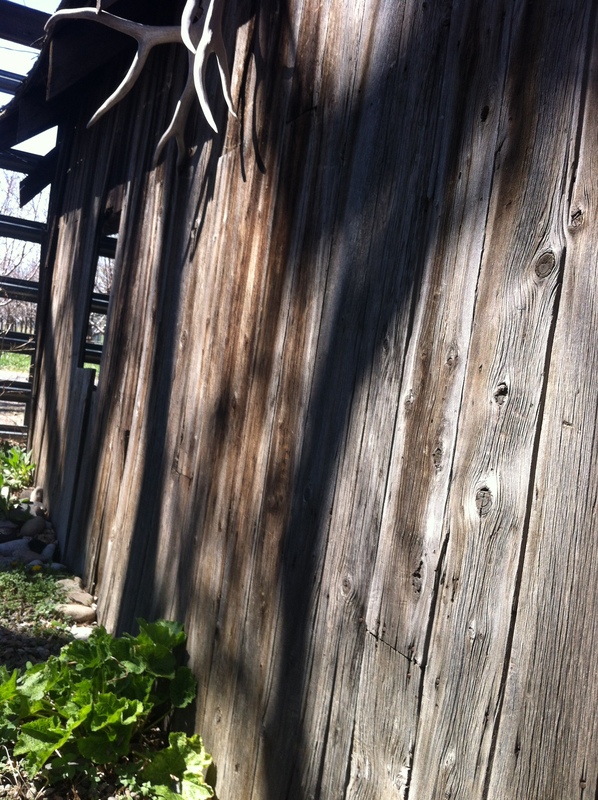 And that shed…I’m glad it has you to appreciate its beauty and its story. I love old buildings like that. How beautiful, Roberta! The magic of every miraculous day!